Deleted scenes and bonus features on the Justice League blu-ray. But first, Andy & Jamie discuss Kristen Wiig being cast as Cheetah in Wonder Woman 2 and Ava DuVernay directing a New Gods film. 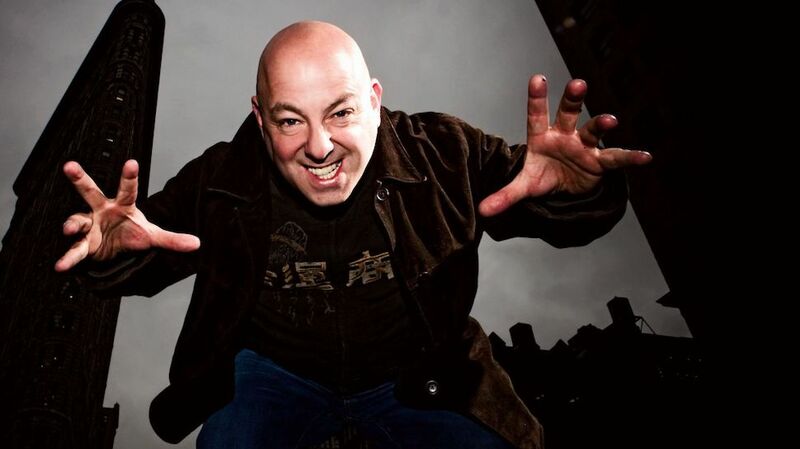 Andy is joined by Mark Hughes from Forbes to discuss Brian Michael Bendis joining DC Comics and the past, present, and future of DC Films at Warner Bros including Man of Steel, Batman v. Superman, and Justice League. THE WEEK IN BATMAN for January 28, 2018 - We took a week off but we're back with more including rumors of deleted scenes and a trailer for the Justice League Blu-Ray release (0:24). Margot Robbie as Harley Quinn in 3 more movies (1:48)? Flashpoint movie get a pair of directors (3:26). The DC Comics version of the Batsuit gets an update (5:17). News on the newest Batman movie - Gotham by Gaslight (6:28). Listener questions about Justice League, the Legion of Doom, DC Films, Jake Gyllenhaal as Batman, the Arrowverse, and more as Andy and Jamie clean out the Wayne Manor Mailbox. 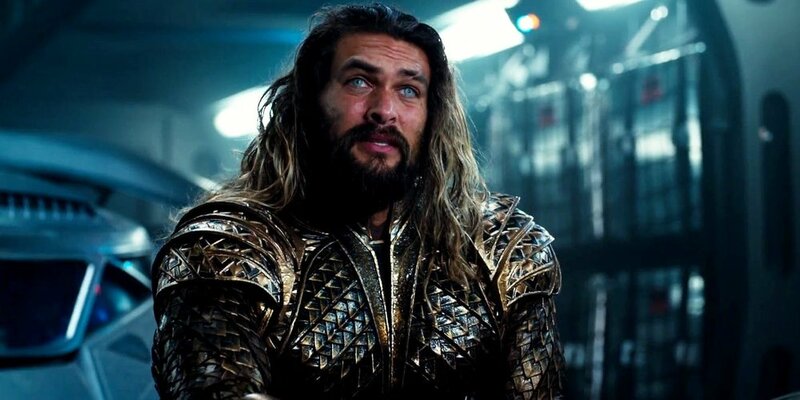 The biggest news around the DC Universe this week including our first look at Jason Momoa in Aquaman, an unused Justice League script from 2011, and the news that WB is already making changes to DC Films. 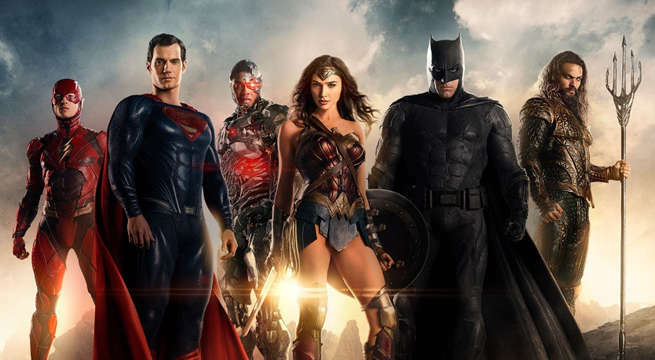 Justice League box office, reception, fan reactions, and the future of the DC Films. Then we open the Wayne Manor Mailbox to answer listener questions about the film. After the show continue the conversation on twitter with Andy and Jamie. Before you dive into all the spoilerly goodness ofJustice League take a quick look at our SPOILER FREE video review of Justice League below. While you're at it go ahead and click subscribe for more Batman & DCEU goodness. Thanks. 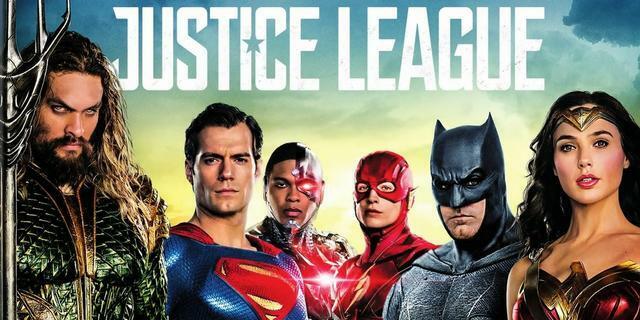 HBC host, Andy DiGenova, give us his spoiler free review of Justice League fresh from the Hollywood premiere of the film. Does the movie fall flat or will DC Comics fans be delightedly surprised as their super heroes band together? How does it compare to MCU's The Avengers? The long-awaited big screen debut of the Justice League is here! Andy and Jamie are joined by Brendan Low to discuss all the good, the bad, the funny, the cool, and the geeky moments as Batman and Wonder Woman recruit the League to take on Steppenwolf! But, before you dive into all the spoilers goodness of the Justice League take a quick look at our SPOILER FREE video review of Justice League below. While you're at it go ahead and click subscribe for more Batman & DCEU goodness. Thanks. 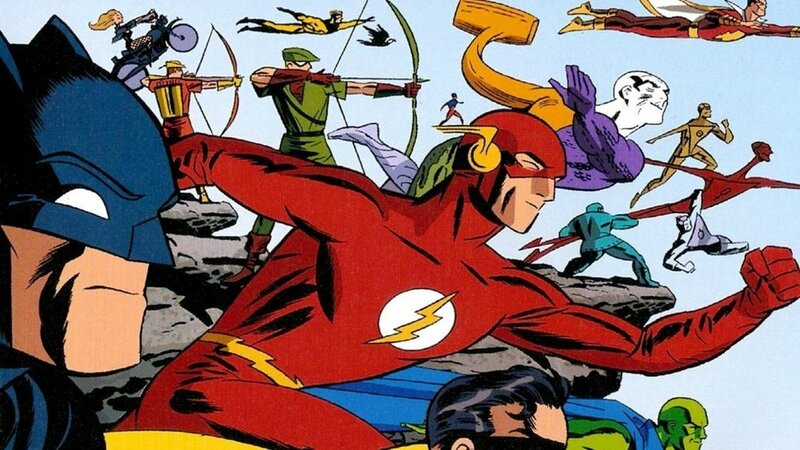 Take a look back at Justice League: The New Frontier with guest Guy Milks. This 2008 DC animated film is based on Darwyn Cooke's acclaimed miniseries "DC: The New Frontier". Andy and Jamie review the latest DC animated film and Adam West's final performance as Batman, Batman vs. Two-Face, costarring William Shatner as Harvey Dent. They also discuss the runtime of Justice League and answer listener questions in the Wayne Manor Mailbox. Andy and Jamie catch up on news around the DC Universe including the huge marketing push for Justice League and Batman: The Animated Series finally coming to Blu-ray before reviewing the latest arc in Batman comics, "The War of Jokes and Riddles". The latest (and possibly final) trailer for Justice League was released this morning. Andy and Jamie are here to break down and give you their scene-by-scene reactions. 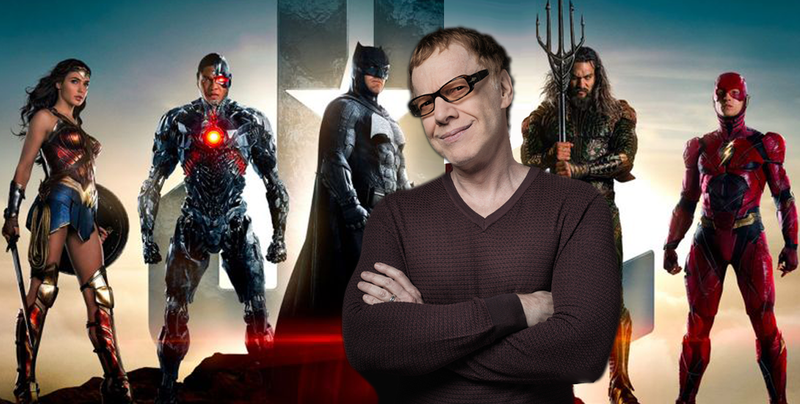 Joined by Brendan Low, we discuss the latest news around the DC Universe including Geoff Johns' comments about the DC Films, Danny Elfman on his Justice League work, the latest JL posters, a Teen Titans Go! movie, and more! 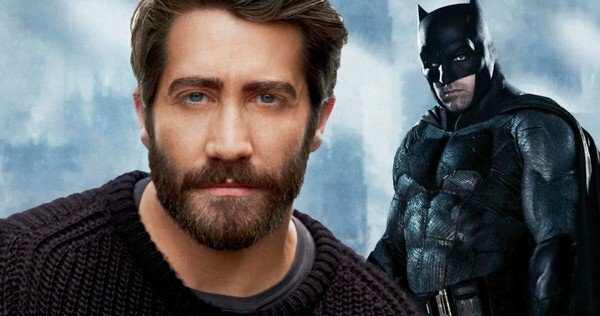 Andy and Jamie take some time to catch up on all the news around Batman and the DC Universe including Wonder Woman's box office, Patty Jenkins returning for the sequel, Justice League reshoots, the Flying Fox, Batman vs. Two-Face, and Ben Affleck's latest statements about playing Batman in Justice League. Joined by Tim Rooney we celebrate the long-awaited Blu-ray release of the classic animated film, Batman: Mask of the Phantasm. They review the new Blu-ray disc as well as look back at and review the film itself. They then wrap up with the latest chapter of The Long Halloween: The Long Review, "Roman Holiday". Andy is joined by Jaime McGough to catch up on all the news around Batman and the DC Universe including the Shazam! 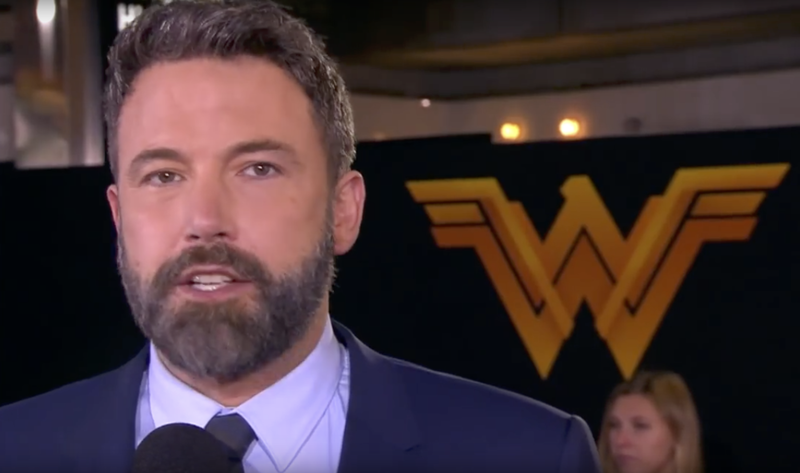 movie, the Justice League condensed trailer, Batman and Harley Quinn on the big screen, bad Batman rumors, Wonder Woman's Oscar chances, and more! Andy and Jamie break down the glorious 4-minute trailer for Zack Snyder's Justice League that premiered at Comic-Con International 2017 in excruciatingly geeky detail. 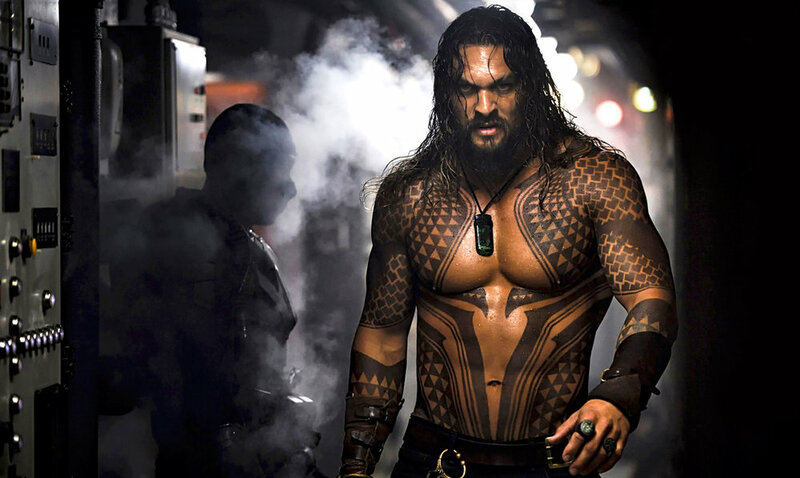 Catch up on the latest news around the DC Films including those Justice League reshoot rumors, Danny Elfman taking over scoring the film, Matt Reeves' comments about Batman, and Wonder Woman's amazing box office success. They also review two more chapters of The Long Halloween, "Father's Day" and "Independence Day", and two more episodes of Batman: The Animated Series, "Riddler's Reform" and "Second Chance". Andy and Jamie are back and joined by Brendan Low to break down the first trailer for Zack Snyder's Justice League in detail. They also discuss the news of Joss Whedon writing and directing a Batgirl film and review the next chapter of The Long Halloween, "April Fool's Day". Andy and Jamie are back to catch up on the news around Batman and DC Films while they were away including Matt Reeves signing on to direct The Batman, the upcoming Wonder Woman trailer, rumored villains for Gotham City Sirens, a Nightwing solo film, and our new look at Aquaman (underwater!) in Justice League. In this year's Christmas special, it's all about the Justice League! Andy and Jamie discuss the latest news on the Justice League film, review the new animated series Justice League Action, and celebrate the Justice League Christmas episode, "Comfort and Joy". They also chat quickly about Wonder Woman, Batman Returns, and continue The Long Review with the Christmas chapter of The Long Halloween.